Deciding Between Driving or Flying During Your Move? When you’ve made the decision to move, there are always a lot of things to take into consideration. 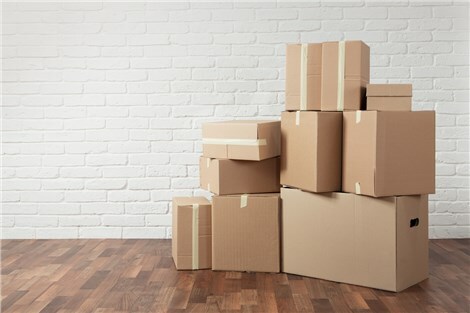 What moving company will you use? When should you start packing? When is the moving date? But one very important question is determining how you will get to your new home; will you drive or fly? 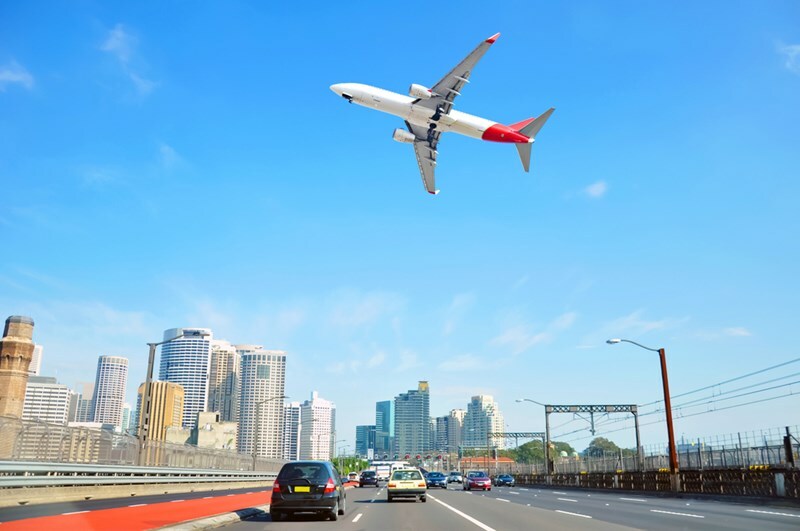 To try and make your decision-making process a little easier, your friends at Apex Moving & Storage have put together a list of the good and bad parts of driving and flying. We’ve been the premier company to call when moving to or from Nashville, and we want to help you make the trip to your new home as stress-free as possible, no matter where it is. Consider the following so you can be sure you’re making the best decision for you and your family. Pros: Overall, driving long distances is generally less expensive. The main costs are gas and a possible vehicle rental fee, while flying requires high ticket prices and baggage fees on most airlines. When you drive, you also have greater control of the timeline of your trip and when everything (and everyone!) will arrive at the new home. You can also have peace-of-mind that all of your belongings are with you and will not get lost in transit. Cons: Driving any distance takes much longer than flying, so it is important to plan well in advance if you are planning to take the time to drive to your new home. You also need to schedule any necessary hotel or overnight accommodations you will need along the way, which may add to the length of time and total cost of the trip. Additionally, choosing to transport all of your belongings on cars or trucks makes it imperative that you have enough space in the vehicles and have packed as efficiently as possible. Be sure and map out the best route in advance, avoiding construction zones, difficult roadways and rough terrain whenever possible. Pros: Flying can be a relaxing, fast way to get from one place to another. Once your bags are shipped or loaded onto the plane, they will be taken care of without you having to lift a finger until they are delivered. You also will be able to sit back and relax during the flight and not have to worry about traffic, rest stops or overnight accommodations. Cons: Unlike driving, the cost of flying can be high, especially if you need to travel on a very specific day or time. Ticket prices, baggage and shipping fees can add up quickly, so it’s important to budget for these factors if you choose to fly to your new home. Flying also has the added risk of your belongings possibly getting lost during the transition. The delivery of items can also be delayed because of factors such as weather or layovers, etc. Be sure and pack the most important items in your carry-on items so they are available to you during every part of your relocation. Whether you’ve made up your mind to drive or fly to your new home, a qualified moving representative can help guide you through every step of the process. Call the experts at Apex Moving & Storage for more information and to get started on your next move! You can also fill out our easy online form to receive a free, no-obligation quote.